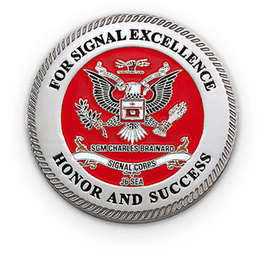 The easiest, friendliest way to create high quality challenge coins online, period. 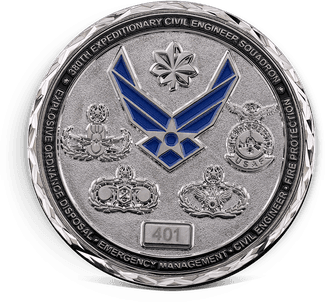 The Right Challenge Coins at the Right Price! Today, the challenge coin tradition has spread to the Army, Navy, Marines, and Coast Guard. Challenge coins now enforce solidarity and hold unit members to a certain standard. All of the designs that you see in the gallery are previous designs that we have created for other clients. We do not stock challenge coins, however, we can create any custom design based off of a gallery design and your ideas. 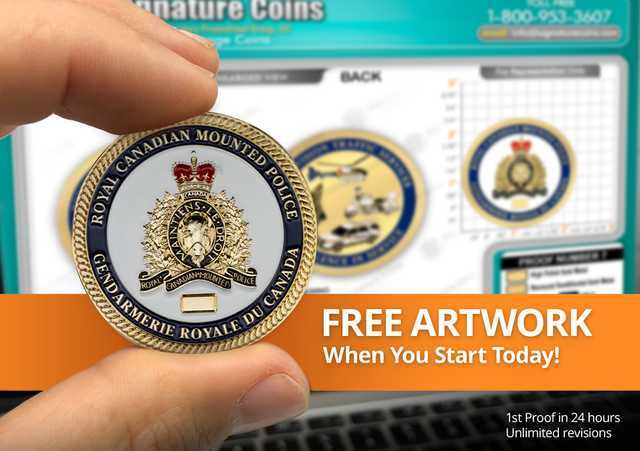 Not only will you get exceptional quality challenge coins crafted from the metal of your choice, you will also be given free artwork and free design services. 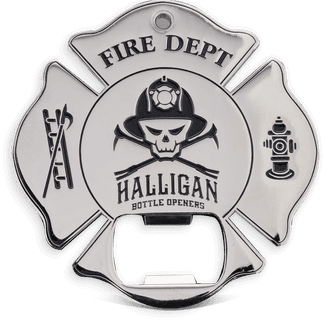 Promotional bottle openers can be given away at recruitment events and awards ceremonies where it is important to make a great impression on those that serve under you. 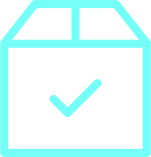 When it comes to protecting your collectibles, going that extra mile by selecting premium packaging is one way to preserve the quality and workmanship of your custom challenge coins. 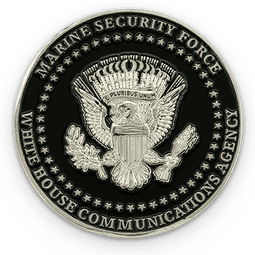 Military Challenge Coins honor the men and women of the U.S. Armed Forces. We make them easy to design, order and carry with pride! 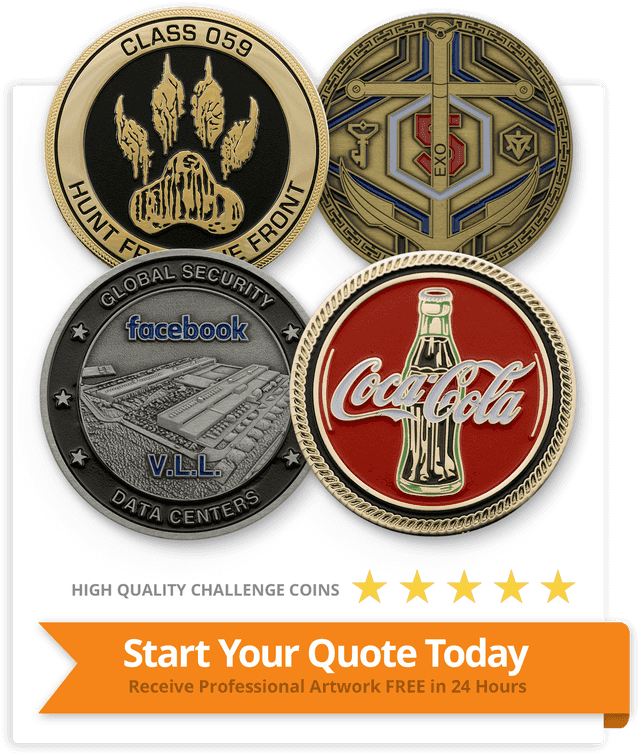 Promote your brand and boost company morale with Corporate Coins. They're fast, easy to design and order. These custom coins help strengthen team relationships and the results will show in your bottom line! Custom Enamel Coins designed for Soft Enamel Challenge Coin Production These custom coins are extremely popular because of their unique appearance and affordability. Custom enamel coins designed for Cloisonné Challenge Coin production ( also known as hard enamel coins) These coins can have bright and vivid colors that will not fade over time. They most recognizably resemble jewellery and are very durable and detailed. Sandblasted custom coin designs ( more commonly used for Diestruck Challenge Coins) - These usually have an all metal look with portions of the coin brilliantly polished and other portions have a matte textured recessed area. Custom made Antique Coin Design - If you are looking for "The Vintage" look with old world charisma having recessed areas darkened and raised areas ligther and polished, this style gives more contrast to fine detail especially on a custom die struck coin. Custom made coins for 3D cast/cut out- It is great for cut out lettering, faces and designs with intricate outer shapes. 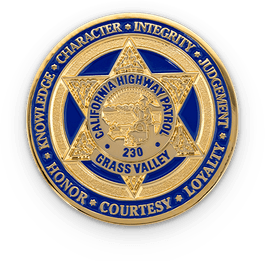 Why choose Signature Coins for your custom made challenge coins? With Signature Coins you can expect exceptional customized challenge coins. 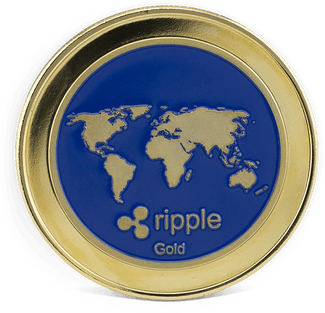 Our fine detailing, amazing customer service and contemporary designs are what makes us stand out from the rest of our coin competition. Signature Coins can create any custom challenge coins fast, including any custom challenge coins with your logo. 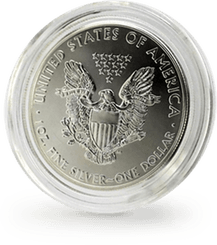 We've helped thousands of customers nationwide create the perfect coins for any occasion. 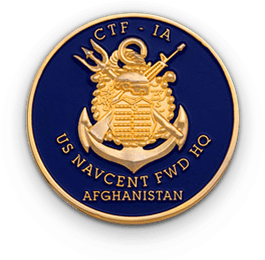 We design challenge coins in many styles and themes, coins for safety, teamwork, schools, corporations, the military, patriotic coins, religious coins, holiday coins and more. 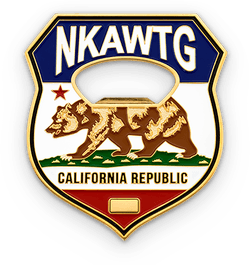 See a challenge coin you like and want to make it your own? Our art department can help you create a custom design - just like that! 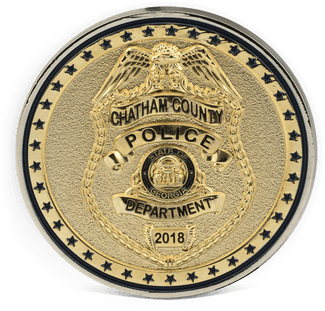 Get Your Challenge Coin Started Today!